Dr. Salitros is a board certified pediatrician who joined our practice in 2015. 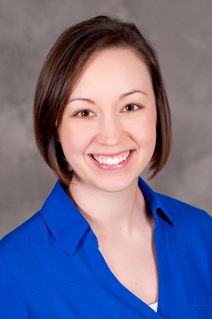 She graduated from Kansas City University of Medicine and Biosciences in 2012, and completed her pediatric residency training at Children’s Mercy Hospital in 2015. Dr. Salitros has always enjoyed working with young children and adolescents, and her favorite part of her job is getting to know the families that she cares for. In her free time, she enjoys going to sporting events, exercising, completing home renovation projects, and spending time with her husband and son.